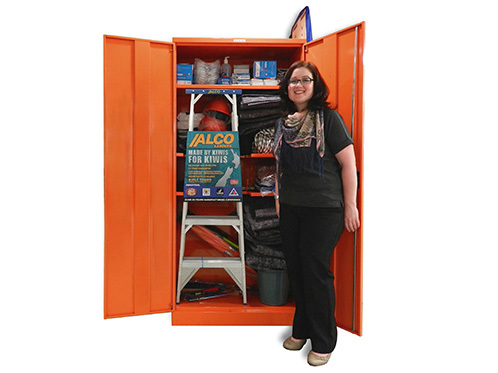 Workplace Civil Defence Cabinets for up to 100 People. Customised kits for your individual needs. Custom equipped for your workplace. Designed for smaller offices, schools or on the go. Ideally suited for the individual. In office, at home or in your car. Ask us about custom made family kits! Essential for office, home and in your car. 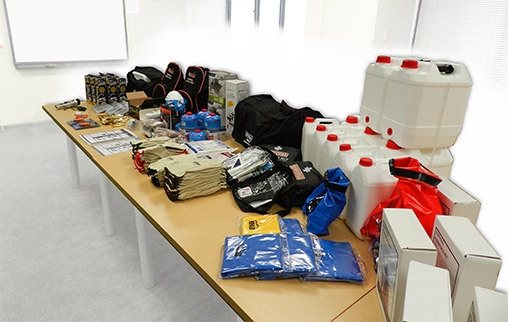 Everything from a Plaster to a full 100 Person Civil Defence Kit. Be seen to be safe… While changing your tyre or in a breakdown. 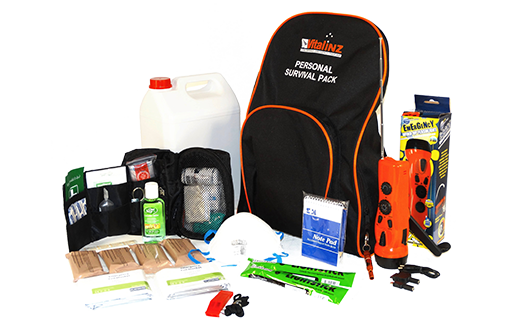 A first on the scene kit, essential for all vehicles. 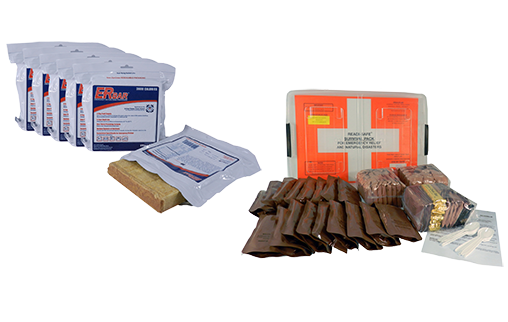 Emergency, Long-Life food for your office, home or in the bush! 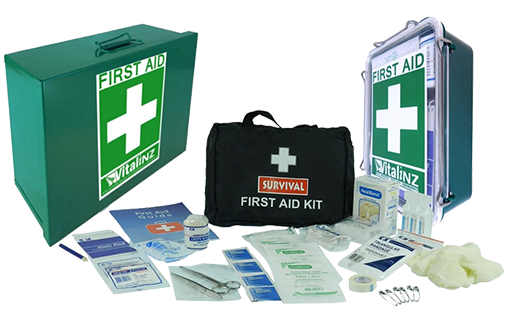 For all Civil Defence, Emergency, First Aid, Safety Items and Tools. These kits are an absolute must have for every home, office or vehicle. Choose from our standard kits or customise your own. Provides a complete solution for food and drink requirements. Individually tailored or purchase our standard kit. Designed for rescue teams. Emergency Prepare NZ Ltd (formerly NFAD) was established in 1991. 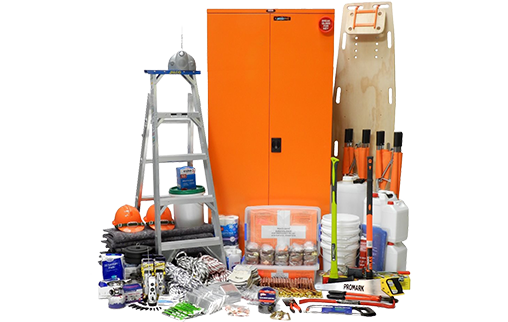 We are New Zealand’s premier civil defence equipment supplier. We “cut our teeth” in this industry many years ago and have grown, adapted and changed as required to bring you the highest standard available. 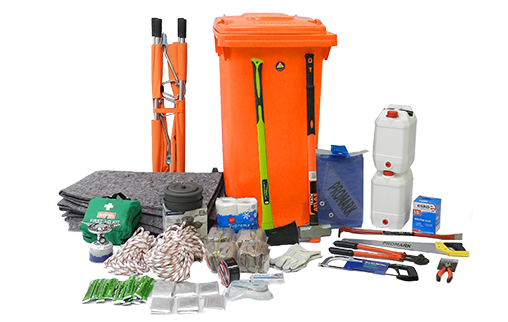 Al Emergency Prepare NZ Ltd kits are based on recommendations made by the Ministry of Civil Defence and Emergency Guidelines; ensuring you are in safe hands!